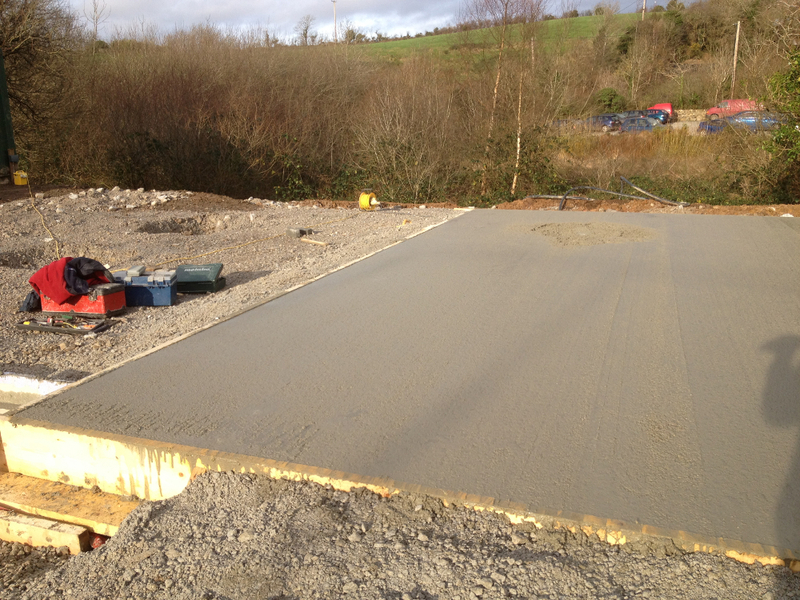 McGrath Quarries are one of the leading concrete suppliers to the Munster Region. From our bases in Tulla, Co. Clare and Herbertstown, Co. 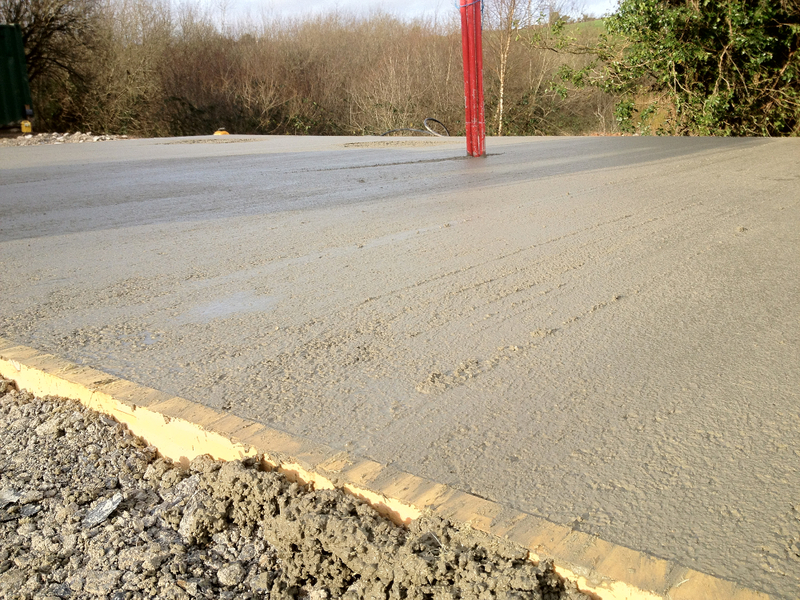 Limerick we supply Ready Mix concrete to meet customer’s specific requirements. Concrete produced in our quarries is pre-mixed in our Batching Plants using the highest standard sand, aggregate and cement. Once it’s batched to the exact quantity and specification required, it is transported to site by a Ready Mix truck. This concrete, once batched, is ready to be poured on site. The bottle of the truck does not play any part in the concretes manufacturing process. Our Batching Plants are fully computerised and automated, and with these, we maintain our high concrete standards by sourcing high quality aggregate which is crushed and produced in our own quarry. Quality control is guaranteed through our on-site Quality Control lab which is ran by our qualified Technician; this ensures that all concrete leaving the quarry is of the highest standard. With this we are adhering to good work practices such as the IS EN 206-1 Ready Mix Concrete. 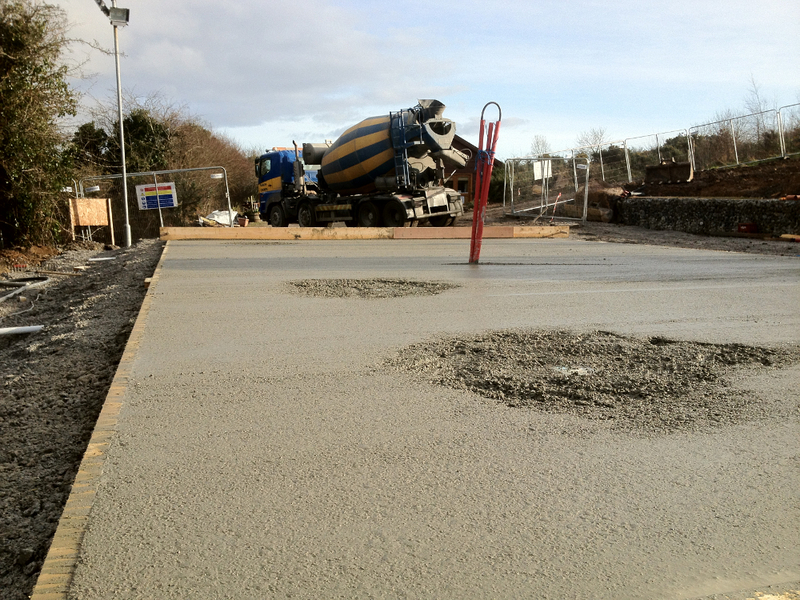 As stated our ready mix concrete is designed to fit our customer’s specific needs. This is achieved by changing the proportion of water, aggregates and cement in the mix. Also admixtures are used to customise some mixes where for instance the concrete being delivered to site might be required to set quickly once poured. We provide a complete supply and installation service, through our quality installers, for a full range of Flo-Screed, Standard OPC, Anhydrite and Hemihydrite (lightweight) Flow Screeds, as well as traditional sand and cement based floor screeds. We also supply high quality concrete to a specialist Concrete Polishing Company. Various additives and finishes are available.